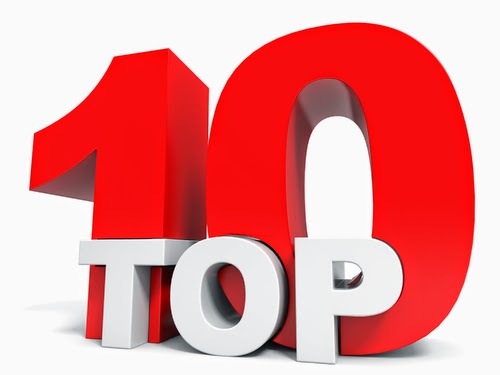 As the year 2014 comes to a close, we’ve compiled a list of our top 10 most popular articles over the past 12 months. A variety of different topics were enjoyed by our readers. Be sure to check out the blog posts you may have missed, and have a happy and safe New Year! 8. Analyzing Aereo: What are the Outcomes? 5. What Are People Doing with Second Screens?